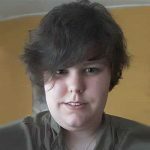 It’s not exactly a secret anymore that indie game studio’s are producing quality games for many genres. 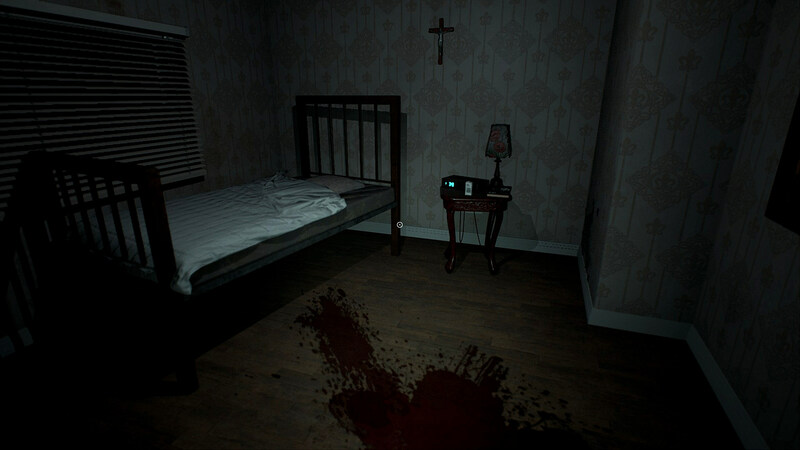 The horror game Infliction is one of the new upcoming examples, made by the Australian one-man studio Caustic Reality. As it promises an interactive nightmare, a free demo is already available to let us shiver. We wake up laying on a bloody floor in a small room. In here we not only see a bed and dresser but also a crucifix and a small drawing of the all-seeing eye on the wall. Obviously, we aren’t planning to stay there as we need to regain our memories back and casually need to vanquish the spirit, who is hunting the house. While none of the objects in the house light up we were able to interact with everything, simply by clicking the mouse button. While not all items are useful some give insight into the back story and others are needed to progress further. A beautiful place to start the day…..
And well to leave the room we were trapped in, we had to listen to the radio located on the dresser. Not surprisingly the news we heard was all about dead and slaughter. After finding a note, we finally have an idea of what is going on. The note tells us that the family had to deal with the loss of their daughter. In result, the husband often locked himself up in the basement. In the meantime the wife notices him behaving weirdly, but has no clue what is going on. 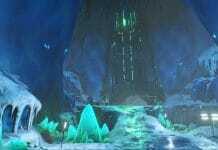 However, we will be able to find it out soon enough and maybe the spirit is even the daughter? 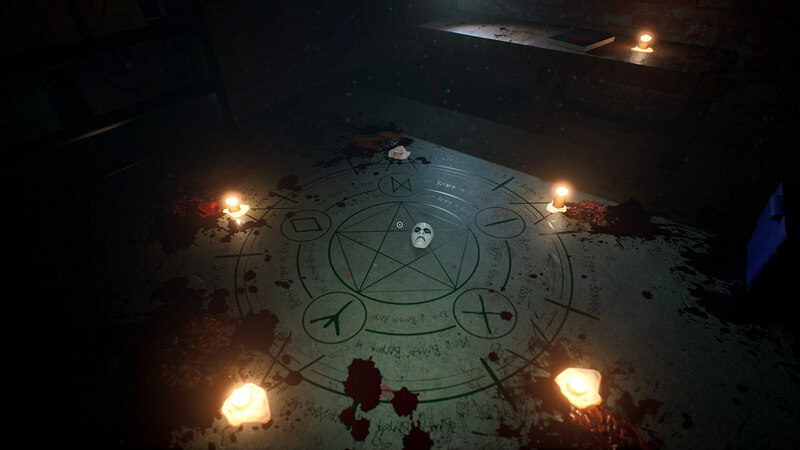 Well, when do rituals ever go well in horror games? It wouldn’t be a horror game if everything is peaceful. 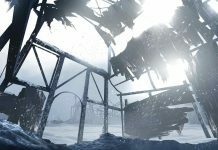 So, while playing the demo a sudden fear of the darkness started to arise as the overall atmosphere in combination with the sound effects are incredibly well done. In addition, there are a few jump scares. 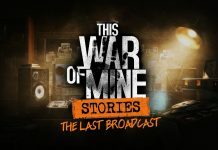 As the demo only shows a small part of the game, the demo ends with the trailer which focuses on the story and the danger you will encounter in the full game. 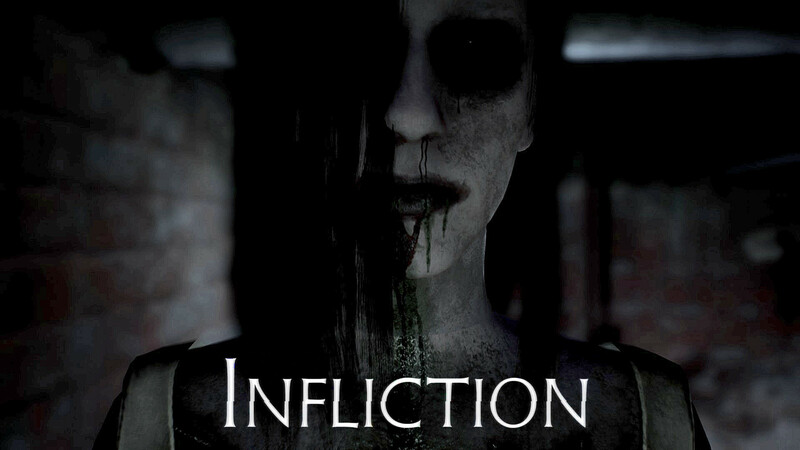 If you like to try the demo for yourself you can find it on the Infliction Kickstarter page, where you can also back the game. With 17 days to go for the campaign, the release date is set for October 2018, just in time for Halloween.